Characteristics: The irresistible freshness of Jean-Marie Farina Liquid Soap plunges you into the heart of an Italian garden, beside the clear waters of the Mediterranean, where lemon trees and orange trees burst with sunshine, arousing your skin under a refreshing waterfall sparkling with pleasure. 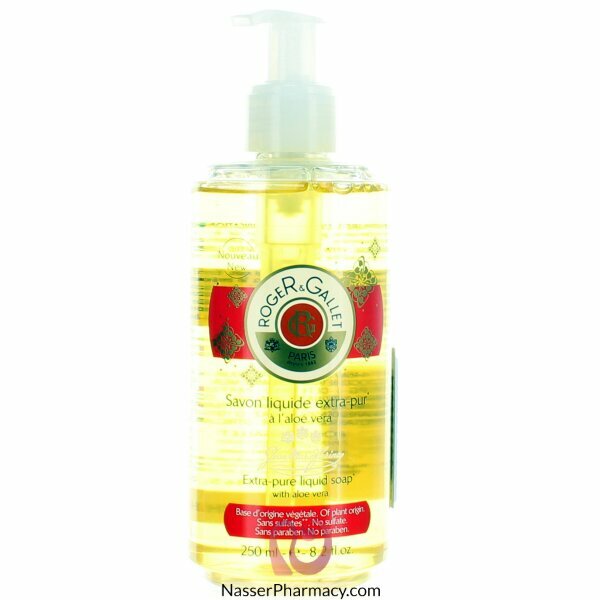 The Jean-Marie Liquid Soap is saponified using the traditional cauldron method used for Roget&Gallet round soap. Formulated on a pure plant basis, it is enriched with nourishing, softening shea milk for gentle cleansing. It can be used on the body and hands.